At the Blue Mountains Permaculture Institute we are advocates for non-formal education and have over one thousand graduates from around the world. We use merit processes and peer review to award Diplomas (see below). We specialise in learner-centred education to achieve high competency outcomes in graduates and we develop resources to assist permaculture teachers. We are constantly reviewing the Permaculture Design Certificate syllabus and our Teacher Training Course, and engage in discussion to update or expand present knowledge and practices. The Institute assists individuals and communities to access knowledge and diplomas where there is no local support. 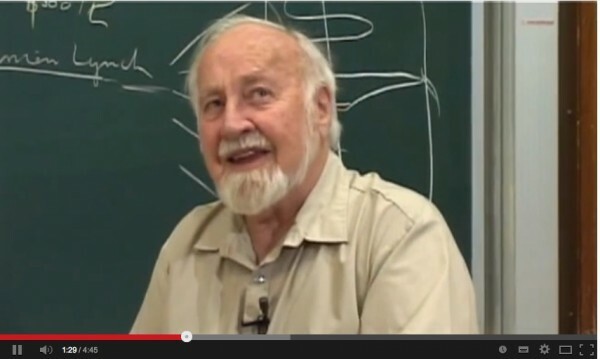 It means that we still have a people’s movement in permaculture where “each one can teach one”. No one, to our knowledge, has thoroughly evaluated their graduates and we are doing research to develop this area. As adult educators, we have maintained fidelity to an ethic in teaching of care of people, adherence to an evidence based curriculum and non-formal education processes. So where is the evidence for this? Why does it matter? We will regularly present articles from recent education practices which give results from different methods and look forward to hearing from you and getting your feedback. BMPI offers a non-formal education, merit-based diploma process which recognises significant contributions by individuals or groups to the knowledge or practice of permaculture. BMPI will share fully and publicly, the knowledge and experience of its diplomats. don’t wish, or are unable to follow, an assignment based formal diploma process. BMPI especially encourages those for whom language, communications or finances make earning a diploma through other pathways almost impossible eg. for practitioners in Timor Leste, Viet Nam rural areas and illiterate women in Ethiopia. agreement to work being posted on the BMPI website. There are several roads to earning a Permaculture Diploma. Some, as in Skandia, are by peer-review at a regional convergence and introduced by a mentor. 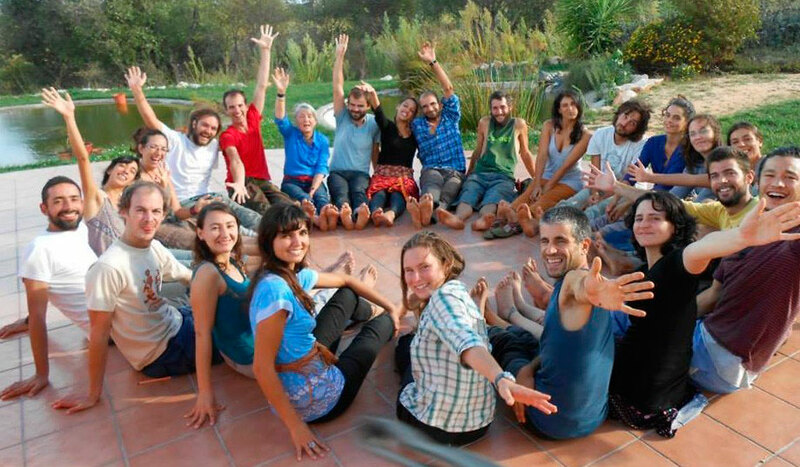 Others are through formal institutions such as private permaculture institutes and universities. BMPI invites submissions from potential candidates to present work they have already accomplished. Work can be presented in a range of formats after discussion with the Institute. The work will be presented at an Australian Permaculture Convergence for peer assessment. Applicants can choose up to three fields, and each field requires an approved process and documentation of evidence in order to be accepted. Peer Review: Candidates present a report of their work to the body of PDC holders and are open to questions and discussion. All reports will go up on the BMPI website. Additional fields may be added upon request e.g. for island or coastal communities. Organise your work in a presentable form to highlight significant findings and implications for the wider public. To contact the Institute, email via our Contacts page, or send info to Blue Mountains Permaculture Institute 101 Wentworth St Blackheath, 2785. Australia.